- Design powerful, professional presentations in minutes, not hours. Create stunning, professional presentations that close the deal and help startups raise capital. Each slide includes animated effects that bring your deck to life. Fully customize every detail on each slide to personalize it for you. See how Slides can help you create the perfect pitch. Creating beautiful pitch decks for startup to help them raise the capital their business needs to grow. Startups, makers and anyone looking to create a pitch deck for raising Seed or late stage funding. 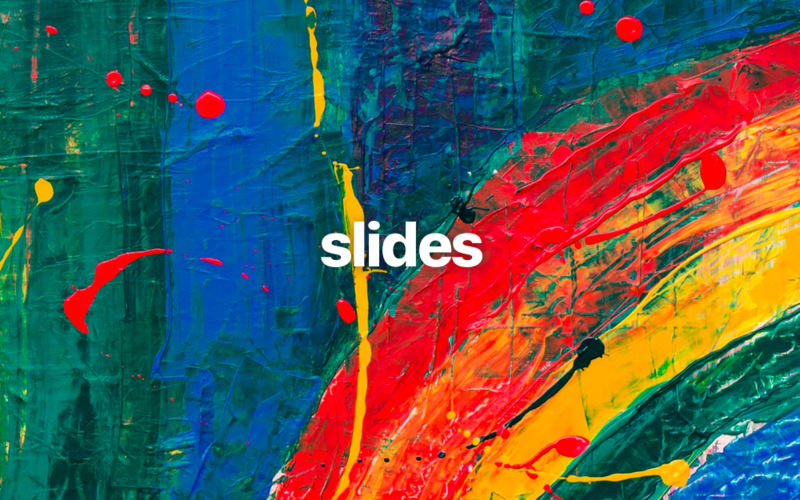 How does slides work ? The fastest way to create a professional slide deck to present your ideas. Explore and experiment with hundreds of design combinations with a single click. Share your presentations and track your viewer’s information and actions for each visit. 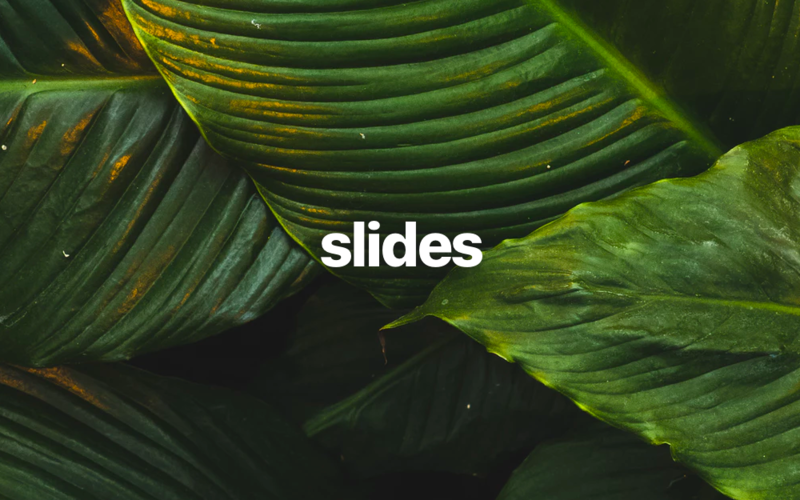 Choose the layout you need from a huge collection of slides. Customize them to create the deck that meets your needs. See the full picture of who's viewing your deck, so you’re prepared to reach the right people, make great first impressions and nurture relationships to fund your company. Choose a plan suited to your needs. Unlock the full power you need. Not sure which plan is right for you ? Feel free to contact us for more info and details at team@slides.ai to get custom pricing. The top tips for building a pitch deck using Slides. A look into the 43-page pitch deck that helped slides raise over $26 million. Slides uses AI to build you the perfect pitch deck! Slides breaks down the process of deck building into 12 streamlined steps that each correlate with a slide in your deck. 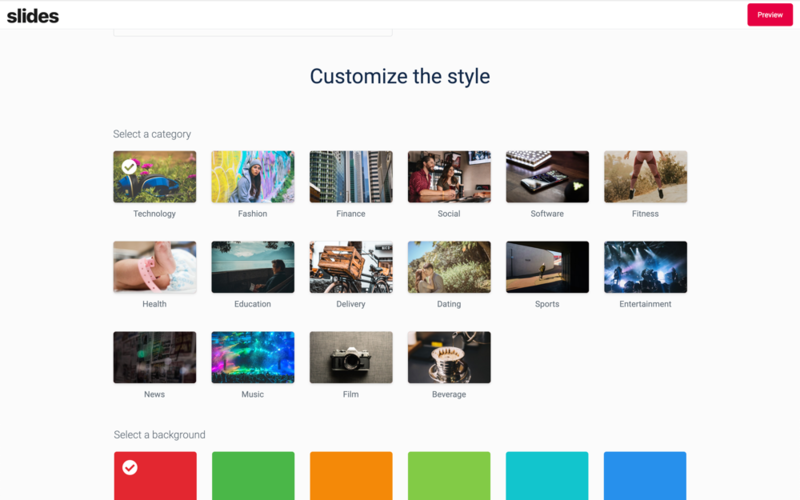 You get started by choosing your category; Slides finds relevant images, which you can curate to form the basis of your design. You can then customize the slides fully with your unique content, making it personalized for your startup! To make the process of sharing your deck more efficient, we provide an easy link you can forward along. Every time someone clicks the link, we fire up our tracking engine to let you know who opened your deck, and what they looked at (and for how long!). We hope this data gives entrepreneurs more insight into what questions to expect and the ability to craft a better follow-up with investors. Can I use Slides to raise investment for my startup? Absolutely! Beyond allowing you to create a rockstar pitch deck, Slides allows you to share it with an easy link. We'll handle tracking so you know who clicked your link, what they looked at, and for how long. 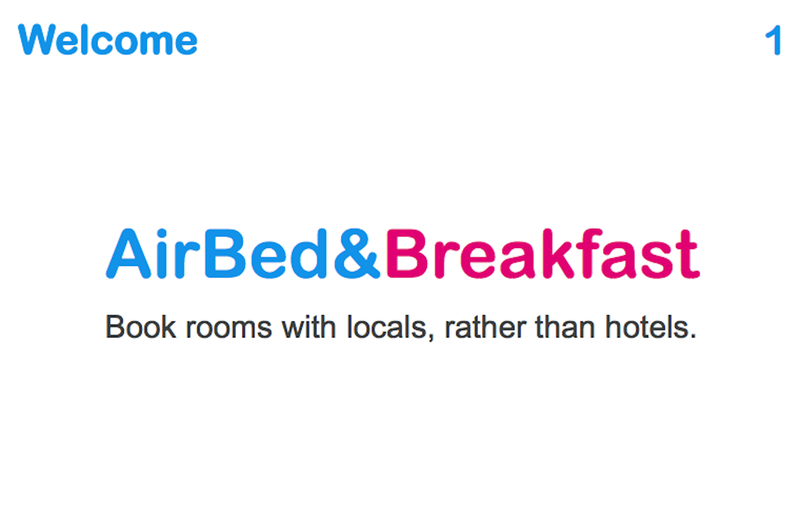 While we recommend a landing page for your startup, you don't need anything extra for your deck. Slides will host your deck and manage tracking and links, always serving the most updated version of your deck. Sit back, relax, and let Slides sweat the small stuff! Can I download a PDF? Slides saves your slides in a web format with its viewer so that your deck can be viewed automatically on any device through your link! We recommend sharing directly via link as this allows you to collect analytics and track visitors. Can I add more slides? 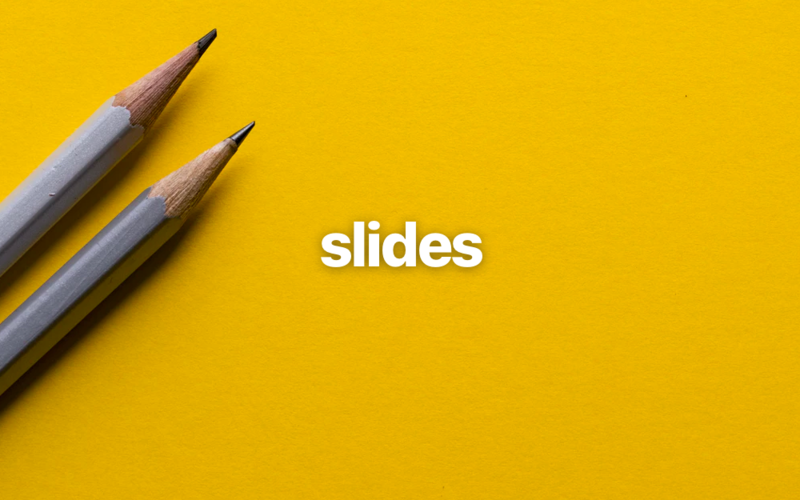 Slides was made for creating Pitch Decks. Each deck uses a total of 12 slides. It uses a winning format that has been applied by hundreds of startups to raise capital for their startup. Of course! If you're on a paid plan feel free to contact support directly. Email team@slidesai.co. Create your first deck today! Login is only for beta users. Contact me to gain access.